We are leading organizations, engaged in trading a wide range of Sorbic Acid that is broadly used as a food preservative. This sorbic acid prevents the growth of mold, yeast and fungi in foods. 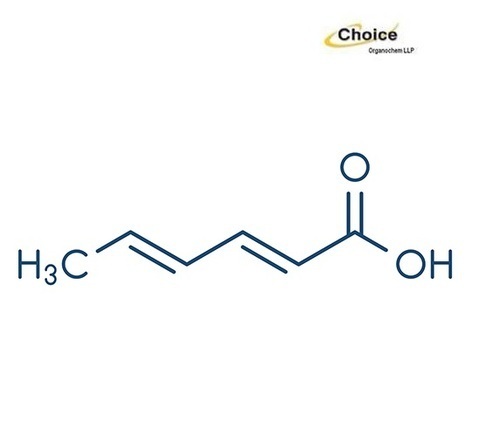 Offered sorbic acid is processed using supreme quality chemical compounds and sophisticated processing techniques in compliance with set standard. This sorbic acid is valued in the market for its effective usage.